Bloomsz hires warehouse staffing on a continual basis through our temporary staffing partners for our warehouse facilities in Chesapeake, VA & Florence, KY.
From time to time the need arises for a more permanent hire, as these positions become available they will be listed below for your consideration. 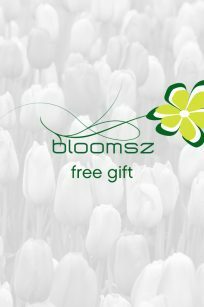 Bloomsz LLC is seeking an experienced and outstanding Warehouse Manager to implement and manage operational efficiency in targeted areas of the company. In this capacity, the Warehouse Manager will be responsible for the training and supervision of a highly cohesive team.